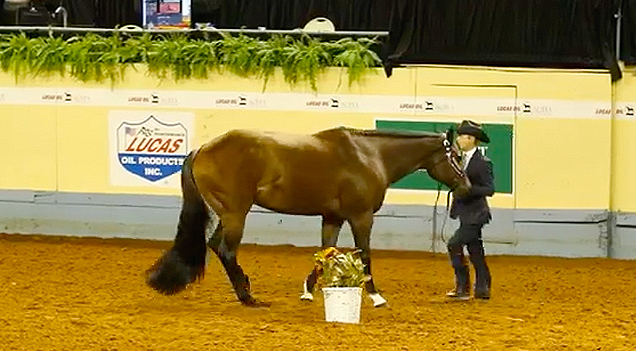 Check out some of the smooth maneuvering skills that helped Tony Anderman and Solo Invested win Amateur Showmanship yesterday at #AQHAWorld2018, enabling him to win the Triple Crown of titles at the NSBA World Show, Quarter Horse Congress, and now AQHA World Show this year. 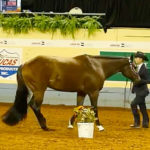 Check out some of the smooth manuevering skills that helped Tony Anderman and Solo Invested win Amateur Showmanship yesterday at #AQHAWorld2018, enabling him to win the Triple Crown of titles at the NSBA World Show, Quarter Horse Congress, and now AQHA World Show this year. 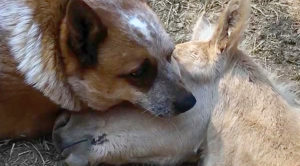 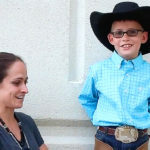 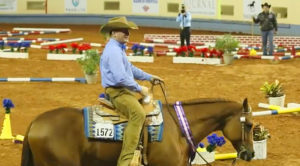 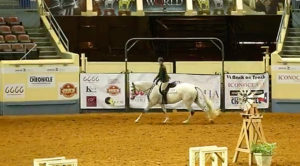 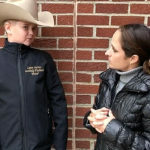 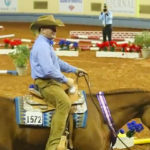 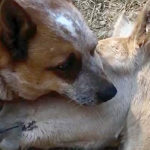 Check out more fun video clips and video interviews on our new website- EquineChronicle.TV.